Interested in Discovering our Ranges? Attention to detail is a hallmark we are proud of. Our collection has been carefully designed and tailored to complement the English home. There’s many decisions to make and options to consider when designing the perfect design for your home. We therefore hope to present the best casement and sash windows to reflect the beauty and personality of your home. Timber doors styles can be conventional and contemporary with choices of stable, French, bi-folding and/or patio doors. The possibilities and combinations of styles, colours, ironmongery and glazing are almost endless, so to be sure to have a look at our downloadable ‘Choices’ brochure for even more ideas. When choosing windows to faithfully replicate the appearance of the building in its heyday it is essential to study the size of the window sections, ensuring that they match the proportions of the original frames as closely as possible. Deep bottom rails, slim meeting styles and fine glazing bars are important details. In casement windows non-opening elements should be glazed with dummy sashes to ensure balanced sightlines. 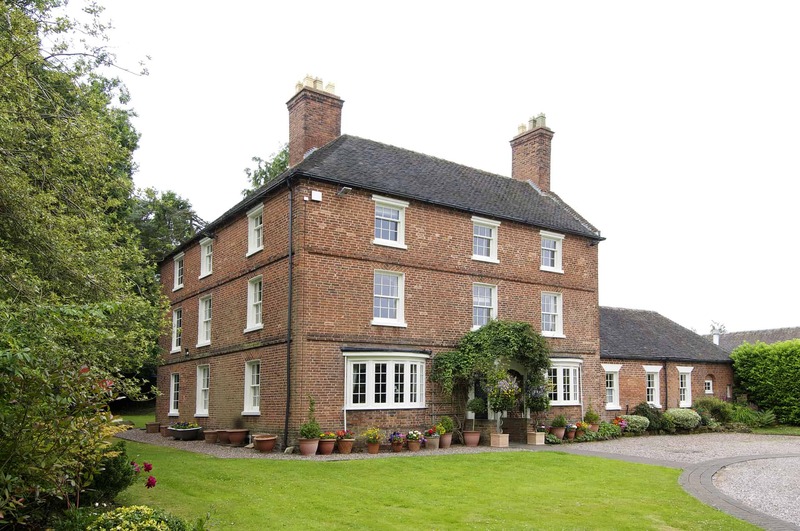 The Timber Windows range provides great dimensional flexibility wand a wide range of choice to ensure traditional aesthetics are preserved. Whilst providing 21st century levels of comfort, security and performance. With styles derived from designs found in homes of character across the country, the Timber Windows collection of entrance doors adds individuality and style. There’s many decisions to make and options to consider when designing the perfect door to suit your home. The possibilities and combinations of styles, colours, ironmongery and glazing are almost endless, so to be sure to have a look at our downloaded brochure.  Timber Windows would very much welcome the opportunity to work with you, enabling you to enhance the value and beauty of your home through the addition of well-chosen timber windows and doors. *These guarantees do not apply to hand oiled oak options.